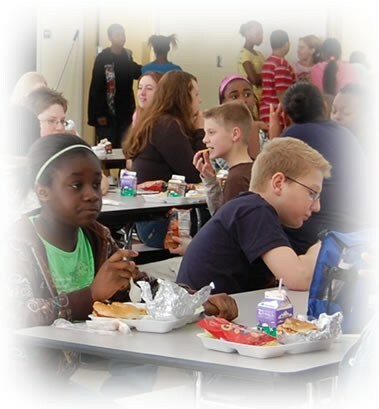 "Feeding the minds of the next generation"
To improve the lives of every student and customer we serve by providing healthy, appetizing and nutritious meals all while providing excellent customer service to everyone we come in contact with. Somerset County Public Schools Food & Nutrition Department will strive to set the standard in student dining by being responsive to the needs of our students, teachers and parents. We will lead the way in quality, cost, satisfaction and attention to detail in every school we serve.